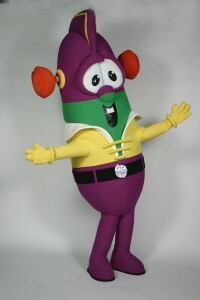 Make Bob and Larry the stars of your event or have Larry Boy come by and save the day. Kids love meeting these beloved characters. Big Idea offers a special retailer discounted rate for costume rentals.